​What happens when a major earthquake changes life as you know it and the boy you thought you hated ends up saving you? Three times! A Young Adult Novel about friendship, betrayal, and love. Not yet an audible dot com subscriber? 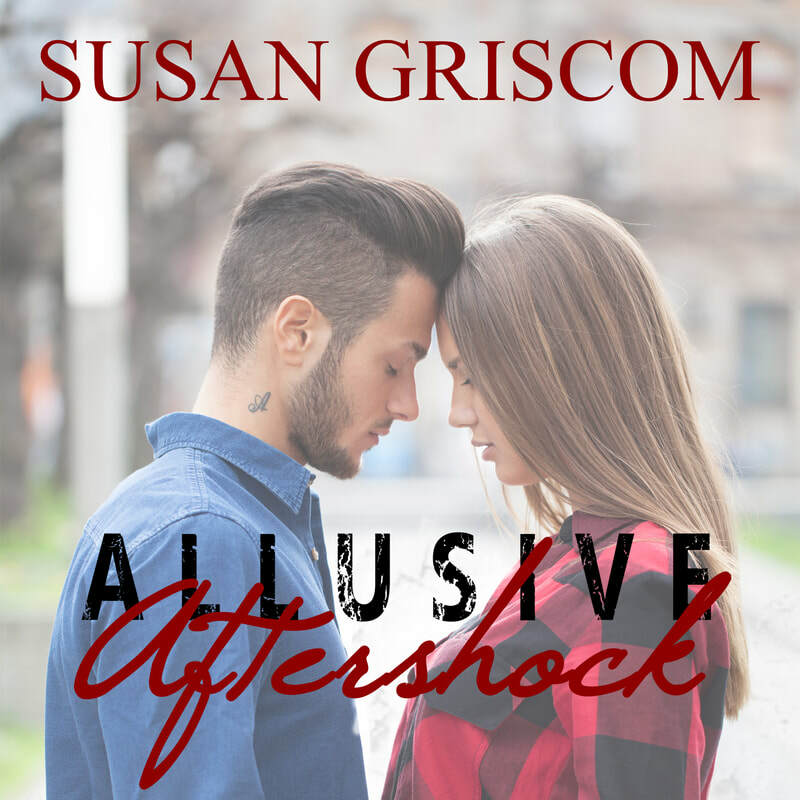 You can listen to Allusive Aftershock or any of my books for FREE with your no obligation, 30 day free trial. Click on one of the Audible links below and start your free trial today!